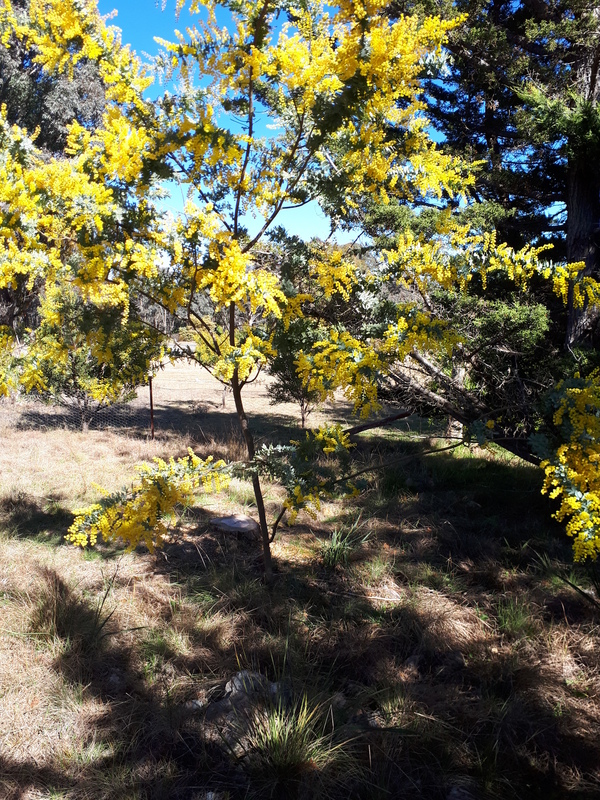 A poem to celebrate an exceptional wattle season..
A poem I wrote a couple of years ago for everyone who loves that amazing yellow beauty…and this year, I’m republishing it to celebrate a truly exceptional year in the wattle stakes! In farms and gardens, the wattle’s the crown. For the wattle is blooming across the land.